Logos come in all shapes and sizes. They are important for brand identity in all kinds of business. Did you know there are some logos with hidden messages? 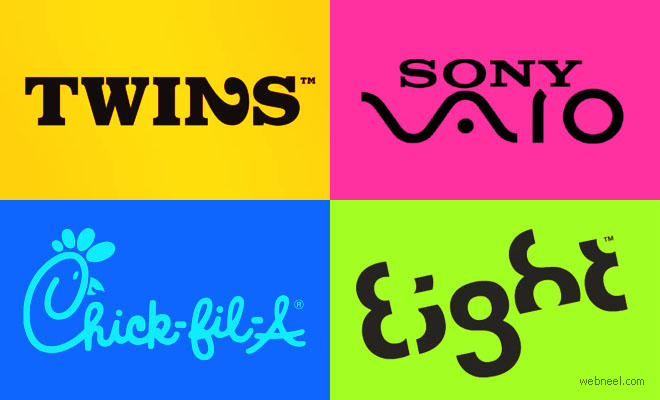 Trying to find the hidden message in logos is like solving a Sherlock Holmes mystery. Well not all hidden messages in logos are hard to reveal, some are very easy to decipher. For eg: the Chick-fil-a, uses a chicken in the C, which is so easy to understand. Baskin and Robins an incecream company has 31 different flavors and they have put that to good use in their logo.In order to find the hidden message in logos, we might have to stare harder at a logo. the number 31 is not so prominent in the baskin and robins logo, but look at every aspect in the logo and i'm sure you will find it very interesting to solve mysteries. The hidden logo with an elephant’s silhouette is defined by a giraffe and rhinoceros; the negative space of the animal’s hind legs are cleverly shaped by the twin spires of Cologne Cathedral. Can you spot the fourth raven? Can you spot the plug and electric cable?